TuffStuff’s Proformance Plus Series competes side by side with the bigger equipment brands out there in terms of esthetics, functionality, effectiveness and comfort. 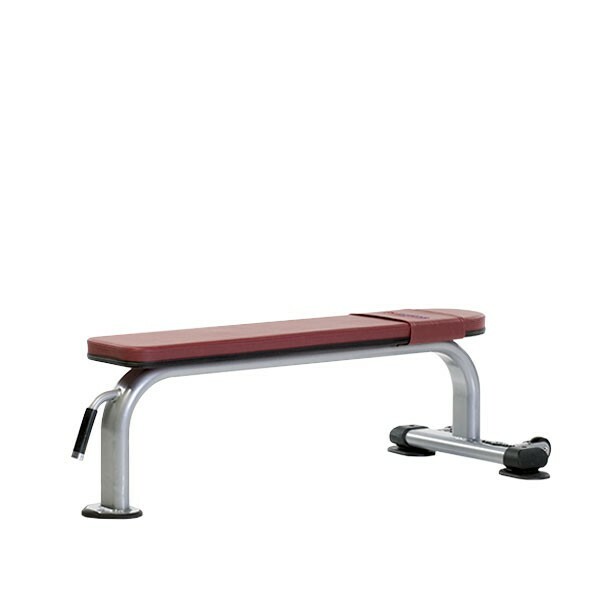 TuffStuff Proformance Plus Series Benches and Body Weight Equipment are a foundation pieces for any fitness facility. For use in a power rack or cage system, a smith machine, or on its own with dumbbells, a free-weight bench is the core of any exercise program. 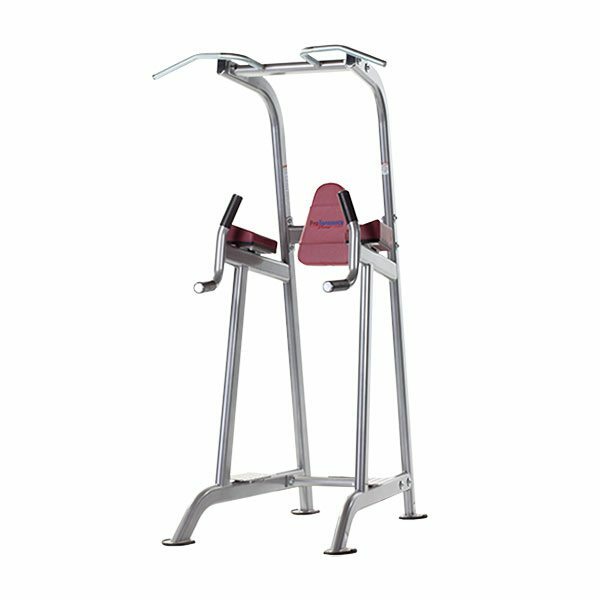 Pull-up stations, abdominal benches, hyper extension and body weight pieces are also a “must have” for your facility. 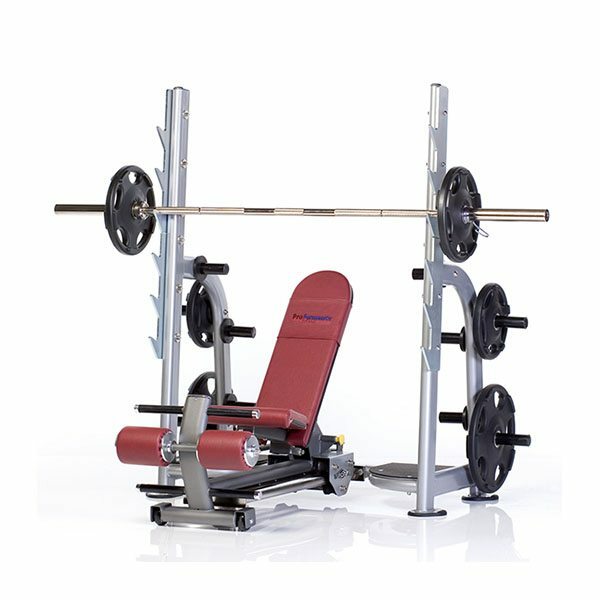 The TuffStuff PPF-702 Utility Bench is perfect for both dumbbell and barbell workouts. Use for dumbbell presses and rows or roll-away to a power rack or Smith machine for flat barbell bench presses. One-handed mobility is easy thanks to the built-in transport handle in the front and wheels in the back. 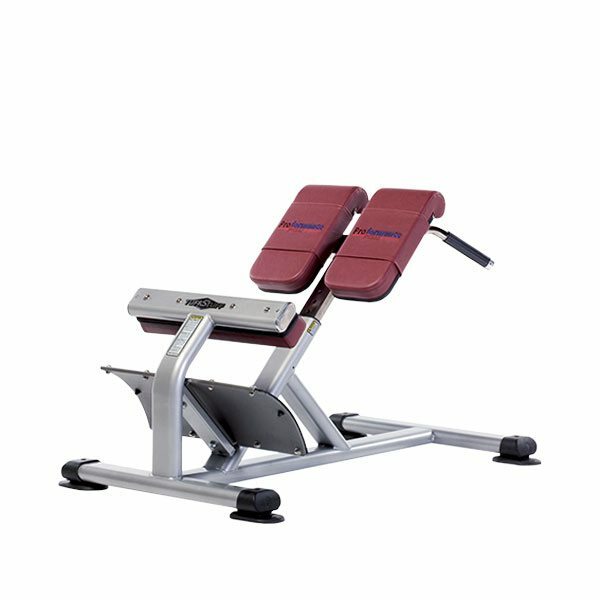 The TuffStuff PPF-705 Adjustable Incline Bench adjusts between 35 and 75 degrees of incline, allowing users to hit the mid and upper pectoral muscles of the chest. 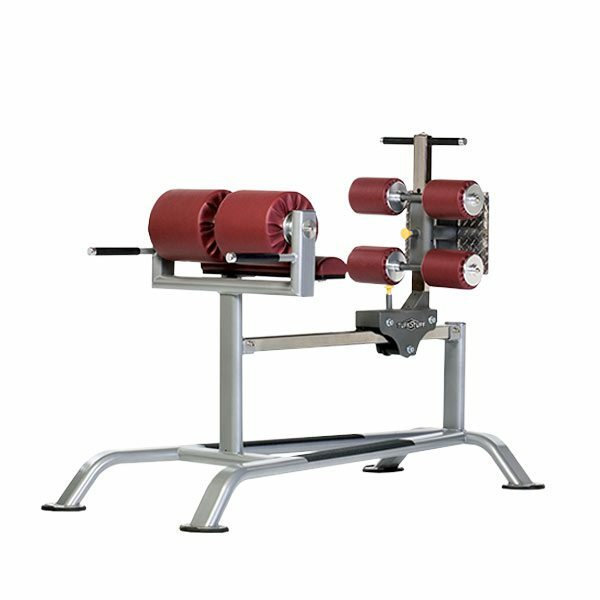 The built-in transport system allows users to roll the PPF-705 into a power rack or Smith machine for incline barbell presses and roll away to the dumbbell rack to finish off the pecs with incline dumbbell presses and flys. 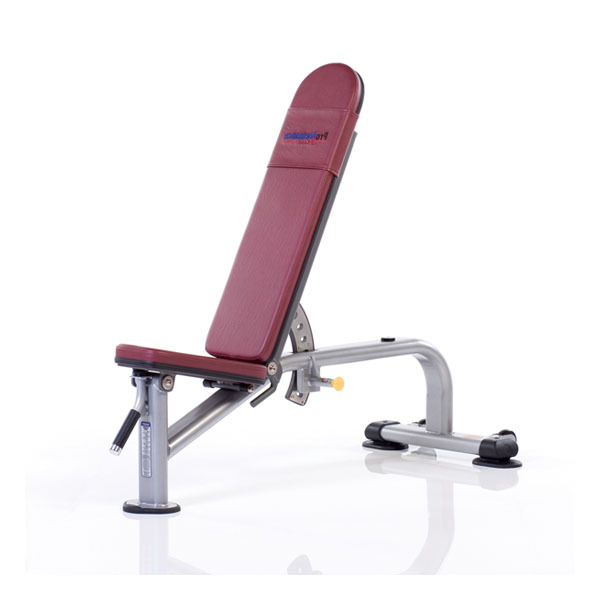 The TuffStuff PPF-706 Preacher Curl Bench is designed with biomechanically correct angle arm support and rubber padded bar cradles. 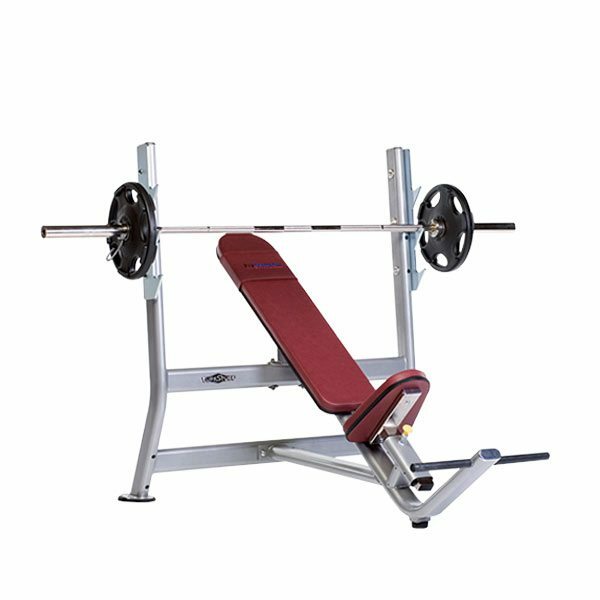 The TuffStuff PPF-707 Olympic Flat Bench is the perfect bench for adding power and mass to the upper torso, while targeting the pectoral muscles. 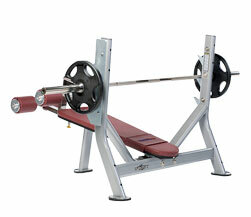 The TuffStuff PPF-708 Olympic Incline Bench is designed for heavy incline bench pressing in commercial environments. 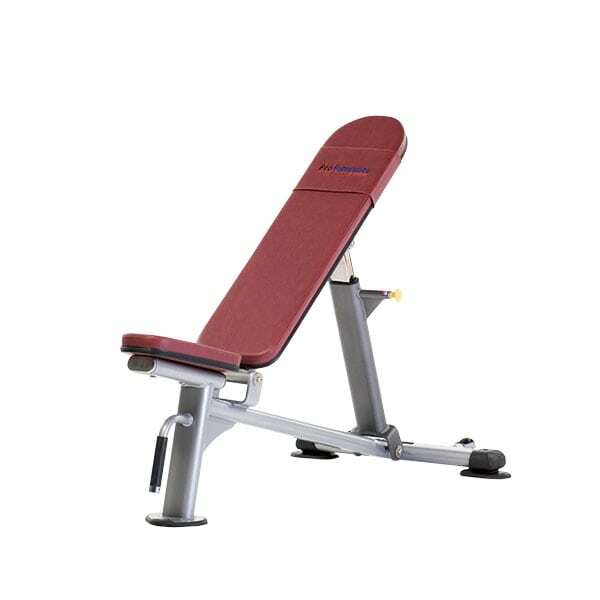 Perfect for locations such as school weight rooms, hotel fitness facilities and commercial clubs. 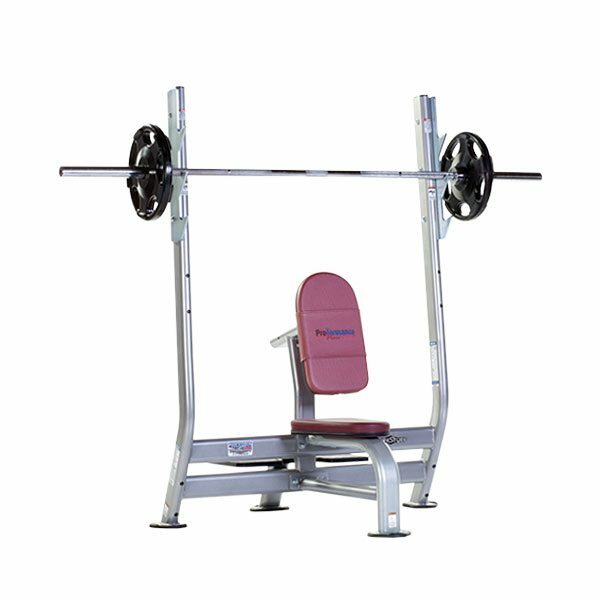 The TuffStuff PPF-709 Olympic Decline Bench is designed for use with an Olympic bar and weight plates, in order to increase strength and mass in the lower and mid pectoral muscles. Compared to flat bench presses, the decline bench press puts less stress on the shoulders and lower back, all while increasing pec activation by minimizing rotation of the shoulder, and shifting the majority of the load from the anterior deltoids to the pectoralis major. 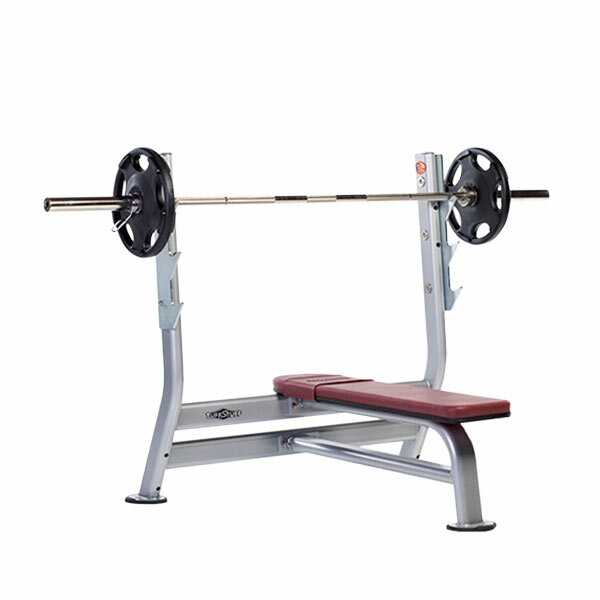 The TuffStuff PPF-710 Olympic Military Bench features 3/8″ solid steel blue-zinc plated bar catches, an angled frame design for natural lift-off position, and includes a rear spotter platform. 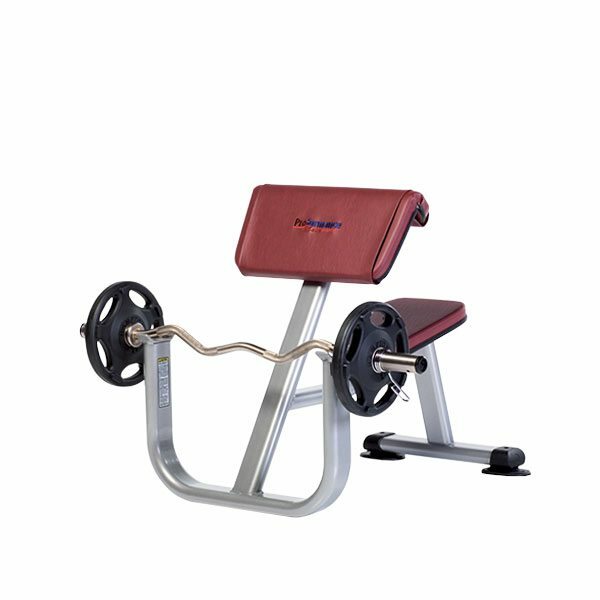 The TuffStuff PPF-714 Adjustable Decline Bench is constructed using commercial grade materials from top to bottom – it is perfect for all day use in clubs. Quality materials include a frame that’s made from 11 gauge oval tubing which is available in six different powder coat colors. 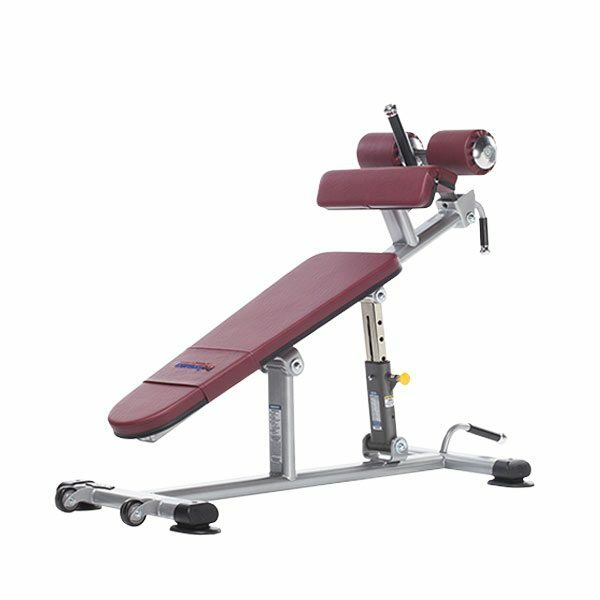 The TuffStuff PPF-717 Back Station is designed and fabricated to stretch, strengthen and tone the hamstring muscles as well as the lower back in commercial gyms and clubs. 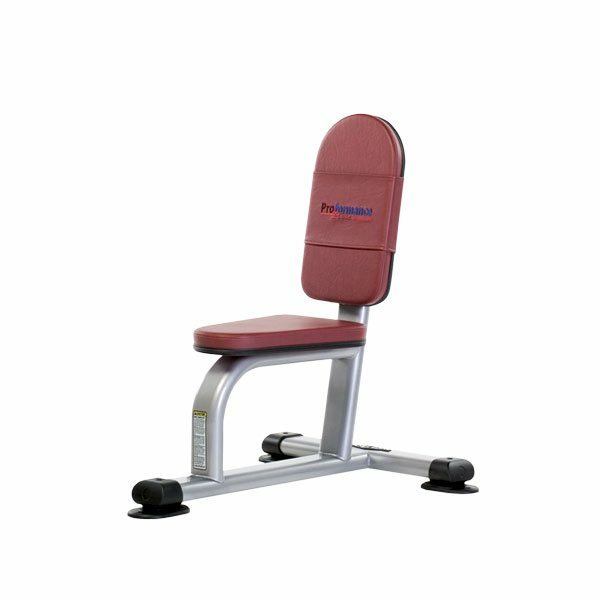 The Tuff Stuff PPF 718 Glute-Ham Bench is a commercial-quality piece of weight equipment, that is an ideal option for outfitting any weight room, rec center, apartment complex or home gym. This bench is designed with linear-bearing assist foot plate carriage adjustment, and an ergonomically designed support pad for comfort. The unique adjustable foot support allows for optimal foot positioning and comfort during your workout. 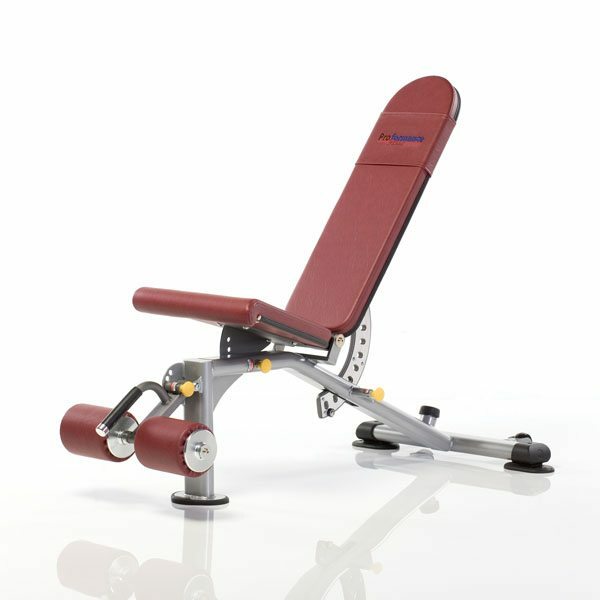 The TuffStuff PPF-720 Chin/Dip/Leg Raise is a commercial-quality piece of weight equipment with a unique chin-up bar design for variety of pull-up exercises. The design of the PPF-720 also provides for 3-in-1 workout stations, and features contoured arm support for proper positioning and comfort.